A rainbow rose at the end of the fields. When Peter Bok was growing up in Ngau Chi Wan, the farmland just south of his village was where he played hide and seek with his friends. Sometimes they would run into painters who had set up their easels to paint Lion Rock, the craggy mountain whose feline profile looked particularly distinguished from that point of view. 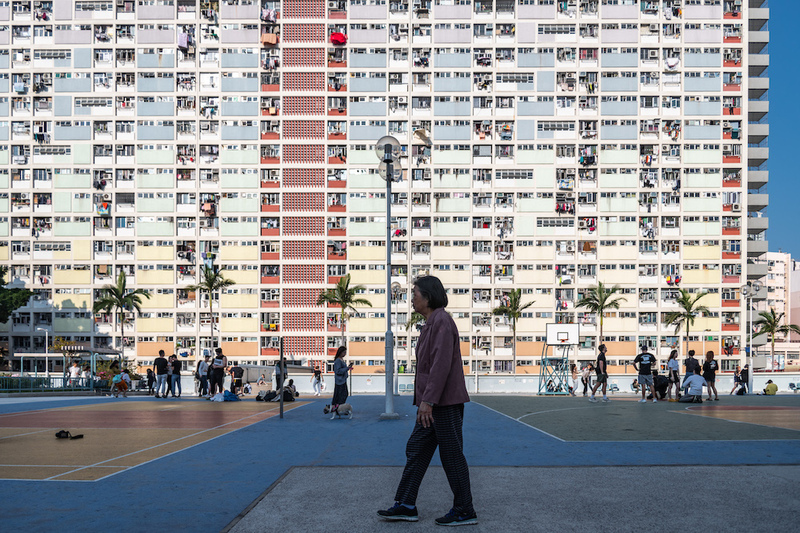 But then, in 1962, the fields were replaced by the largest public housing estate Hong Kong had ever seen: Choi Hung, whose name is Cantonese for rainbow (coi2 hung4 彩虹). Huge slabs of concrete rose 20 storeys above the ground. The colourful paint gave them a cheerful appearance, but still – for the residents of Ngau Chi Wan, it meant an end to a rural way of life. “The villagers had to accept the new reality,” recalls Bok. For the thousands of people who moved into Choi Hung, though, the estate represented safety, security and a modern, affordable new home. 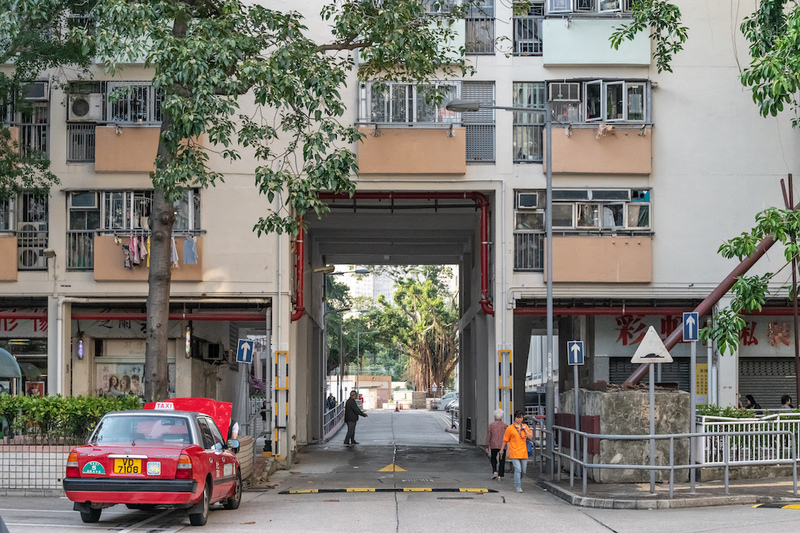 This was one of Hong Kong’s first low-income housing estates, designed to be a permanent home for families whose only other options were squalid tenements, rooftop shacks or fire-prone shantytowns. 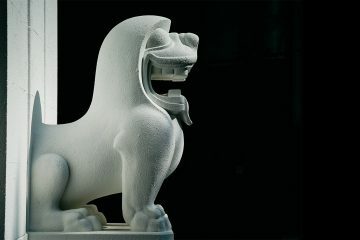 Today, more than half a century after its construction, Choi Hung has come to represent something else. 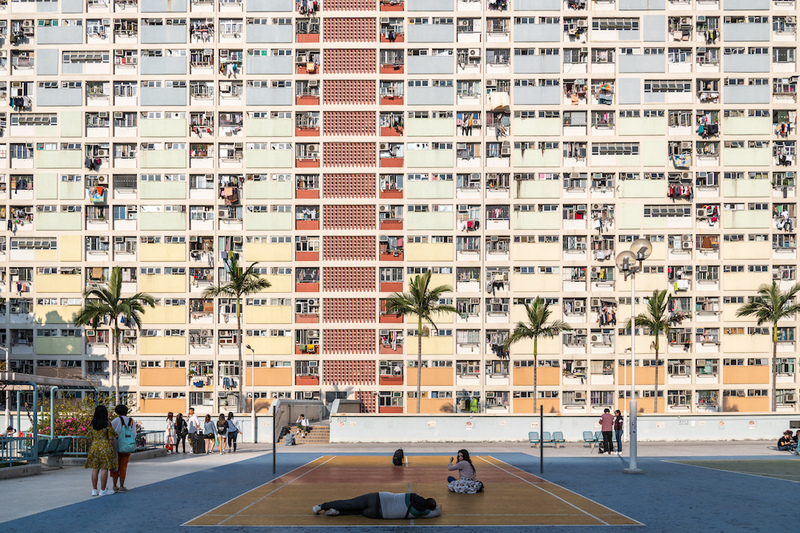 Every day, dozens of people flock to a basketball court on top of one of the estate’s car parks to take photos against the backdrop of rainbow-coloured buildings. It has become at once a symbol of mid-century progress and a photogenic destination for a generation of social media users who don’t so much pass through a landscape as they do consume it. 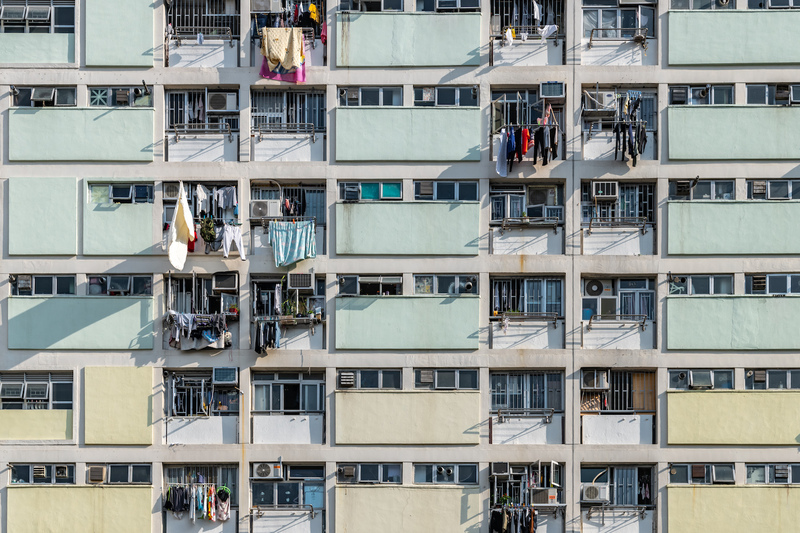 It’s also a reminder how just how much public housing remains an integral part of the Hong Kong experience. In many other cities, public housing estates are marginal, underfunded and feared by those who do not live in them. That makes the sight of snap-happy tourists wandering through Choi Hung all the more remarkable. 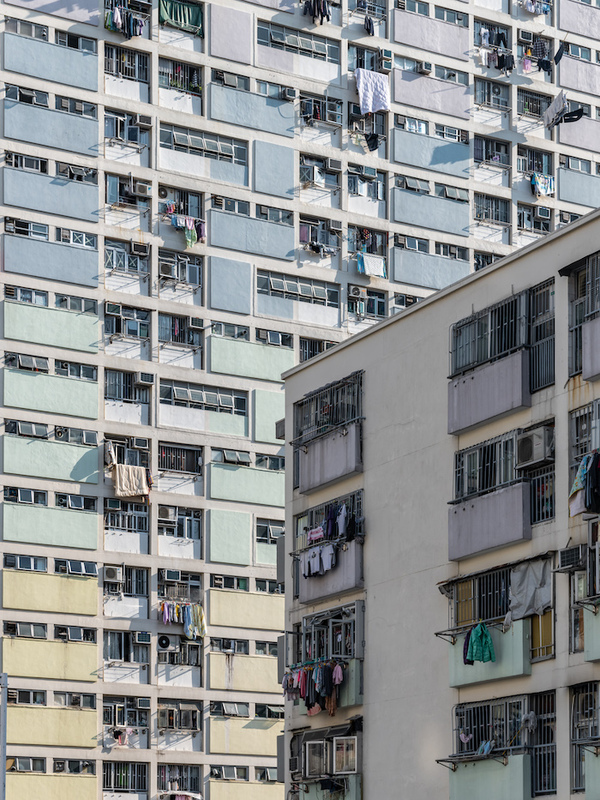 One reason is that more than 50 percent of Hong Kong’s population lives in some kind of public housing. 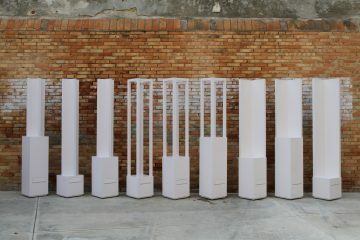 But the real reason may come down to design – and the design of Choi Hung in particular. 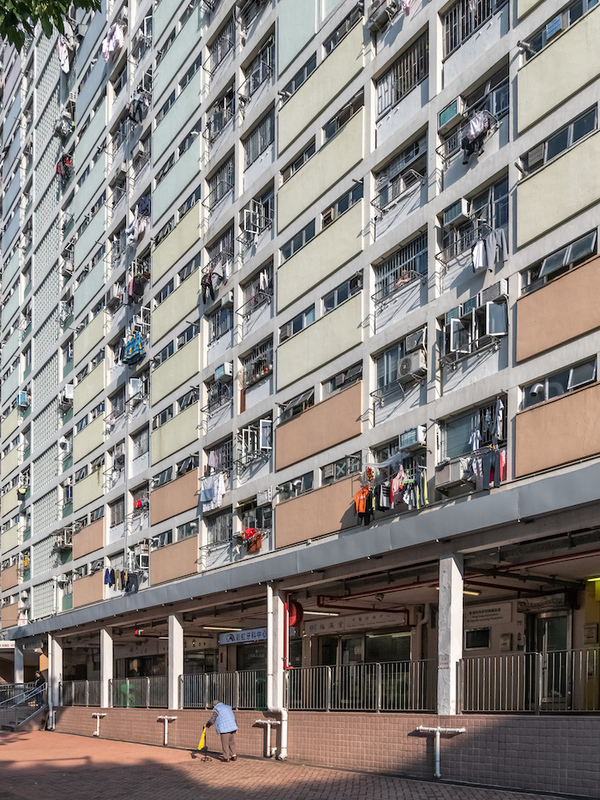 When the Hong Kong Housing Authority began planning Choi Hung in 1958, it had been less than five years since a fire ripped through the shantytowns of Shek Kip Mei, forcing the government to quickly rehouse those displaced by the inferno. The resettlement estates were crowded and unpleasant – entire families squeezed into 100 square foot flats, with outdoor kitchens and shared toilets. 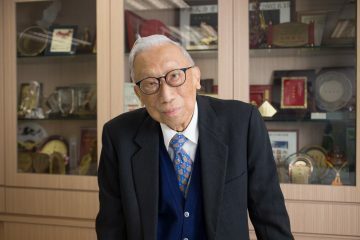 Choi Hung was part of a new generation of estates — including So Uk Chuen, North Point Estate and Wah Fu — that were meant to offer those families a safe, comfortable place to plant roots. What P&T came up with was a city within a city. 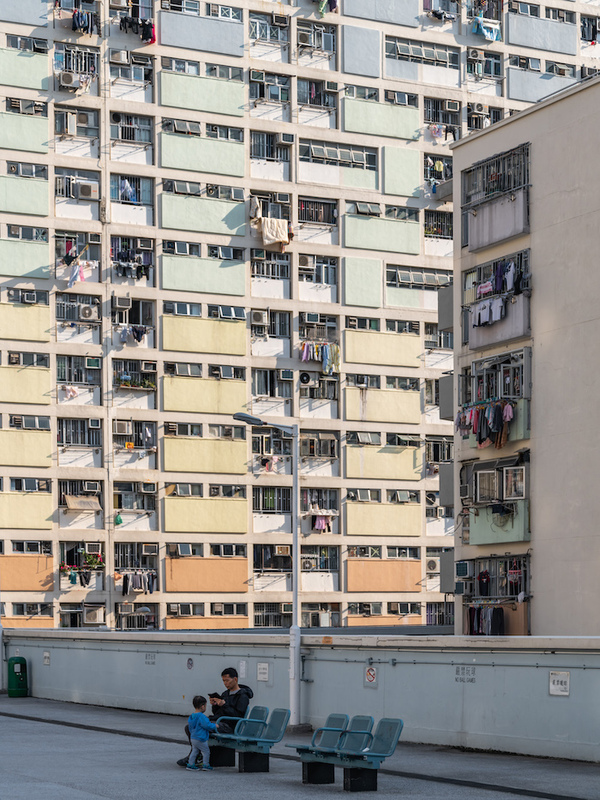 Most of the housing in the estate consists of 20-storey slab blocks. “The slab buildings allowed for creating these kinds of public spaces in the middle,” says Natalia Echeverri, an adjunct assistant professor of landscape architecture at the University of Hong Kong. Seven-storey walkup blocks snake around the slabs, framing public amenities like playgrounds, plazas, schools, shops and a wet market. A bus terminus provided a crucial link to the rest of Kowloon in the years before the MTR opened in 1979. 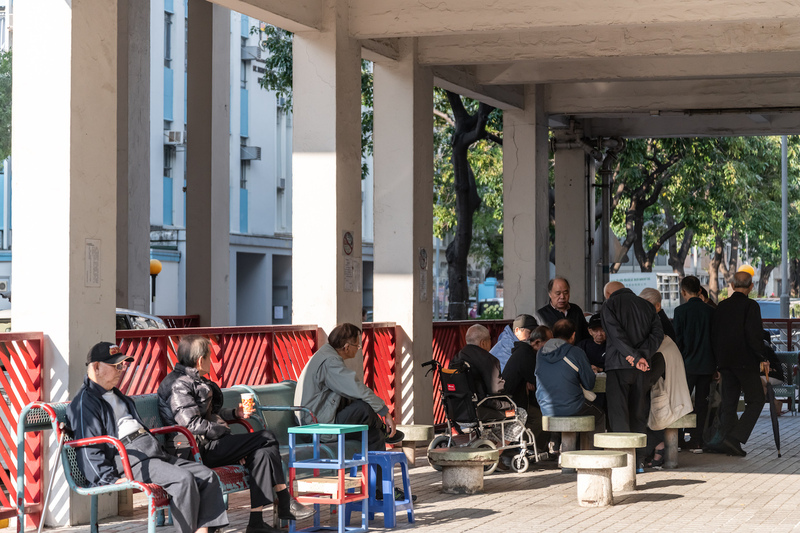 “When Choi Hung was built there was nothing there, just villages and agriculture around, so you needed to incorporate all these public uses inside – and it needed to be incorporated into a good public transportation network,” says Echeverri. 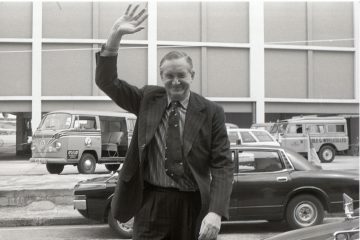 The estate became a point of pride for Hong Kong’s colonial government, which showed it off to visiting dignitaries such as Richard Nixon, who played a game of badminton with residents in 1964, and Princesses Margaret and Alexandra, who toured the estate in 1966 and 67, respectively. 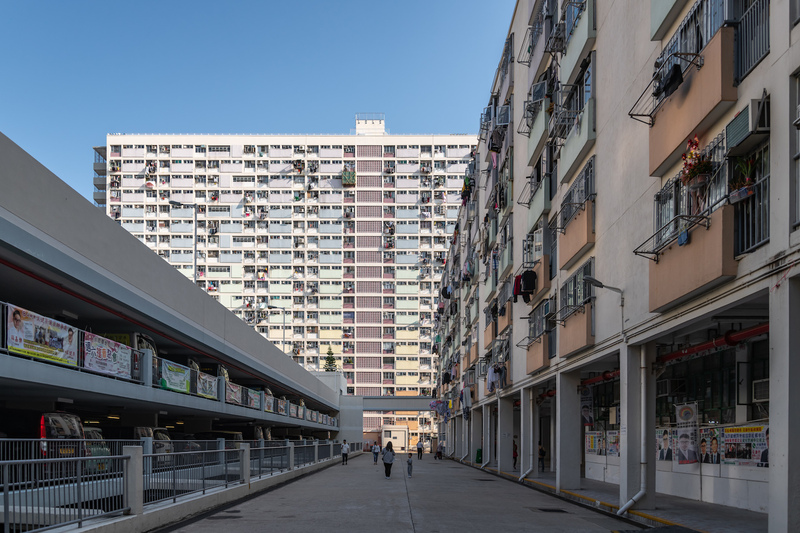 Choi Hung set the tone for the public housing estates built in the 1960s and 70s, which were at once self-contained but well integrated into the city through public transport. 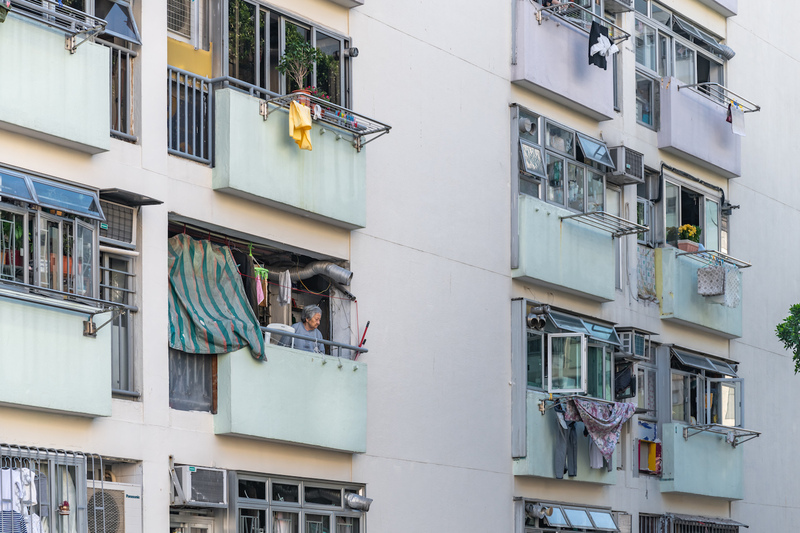 When New York-based urban planner Matthew Arancio visited Hong Kong for the first time, he was amazed by the contrast between public housing estates here and in his home city. “[New York public] housing often has no embedded commercial uses – perhaps a dreary community room or educational space, but certainly no supermarkets, dollar stores, and other small shops where someone can just run downstairs to pick something up,” he says. 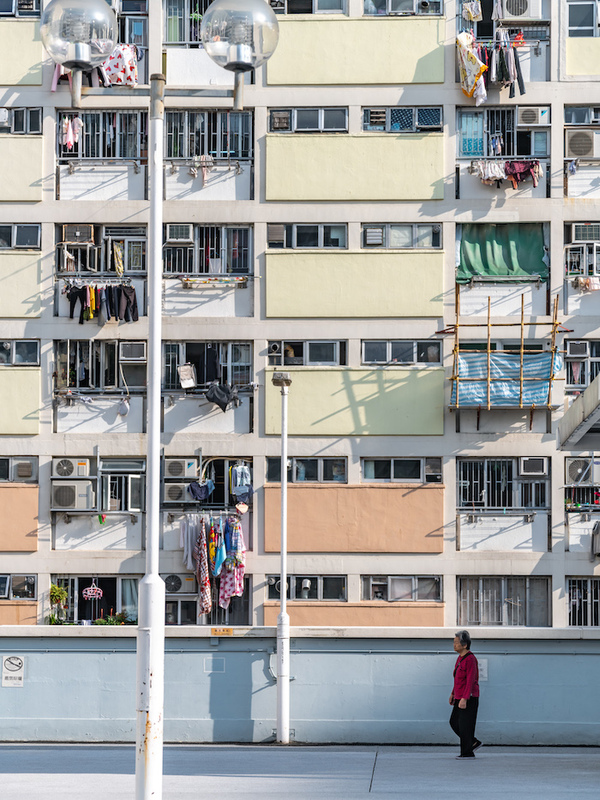 The city’s public housing is often surrounded by fences, cut off from surrounding streets, whereas Arancio was stuck by the “dignity and lack of perimeter” in estates like Choi Hung and Wah Fu. But things began to change over the years. 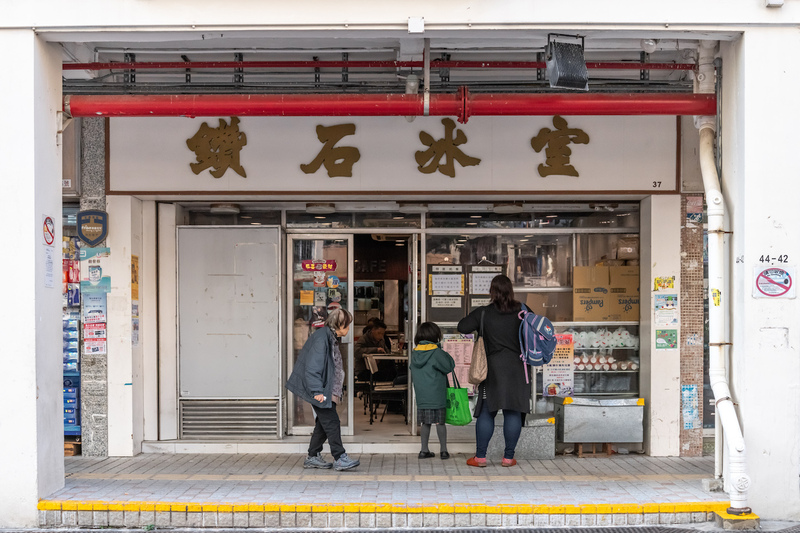 Whereas Choi Hung’s shops were located on the ground floor, creating a lively street life, subsequent estates began clustering shops in malls. 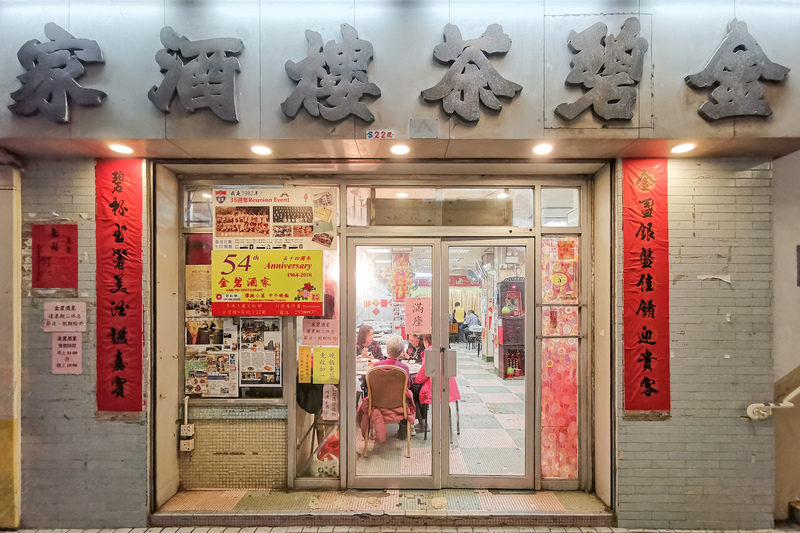 Wo Che Estate, which opened in 1975, shifted its commercial spaces onto above-ground walkways, creating the vertical landscape that is so common in Hong Kong today. 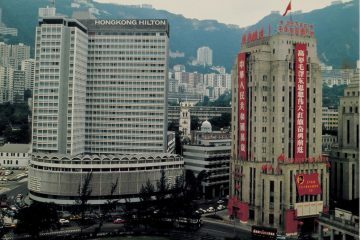 By the time the 1990s rolled around, government planners had begun to abandon Choi Hung’s self-contained approach, creating estates with few shops or services. “Estates like Sau Mau Ping South don’t have any public facilities – they just have a 7-Eleven or something like that,” says Echeverri. 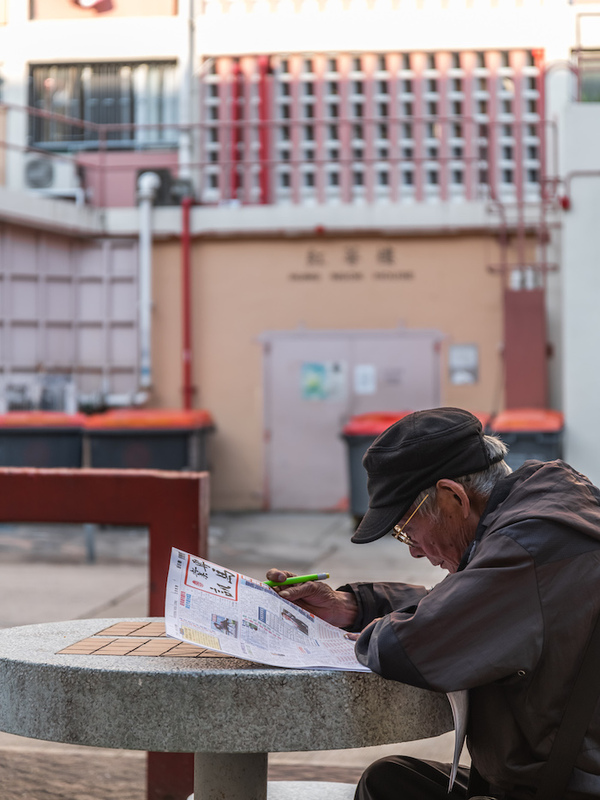 Meanwhile, Choi Hung is enjoying a second life as a tourist attraction – one of a number of local landmarks that have suddenly become famous on Instagram and other social media. The land where Choi Hung stands once attracted painters; today, it draws in photographers. That has led to some conflict with estate residents – when Hui was reporting her story, she spoke to a group of basketball players whose ball accidentally hit a pair of mainland visitors who sat on the court in the middle of a game to pose for photos. But Hui also came across a man taking photos with his family who had grown up on the estate. “He didn’t see a problem with people coming – he thought it was good that they were coming to an estate that is ageing, to spend money and spread some vitality,” she says. And yet Choi Hung’s future is unclear. The estate’s population has dwindled as its residents have aged, dropping to just 18,000 in recent years. Families entering public housing for the first time are directed to newer estates on the fringes of the city. And other estates of Choi Hung’s era are disappearing. 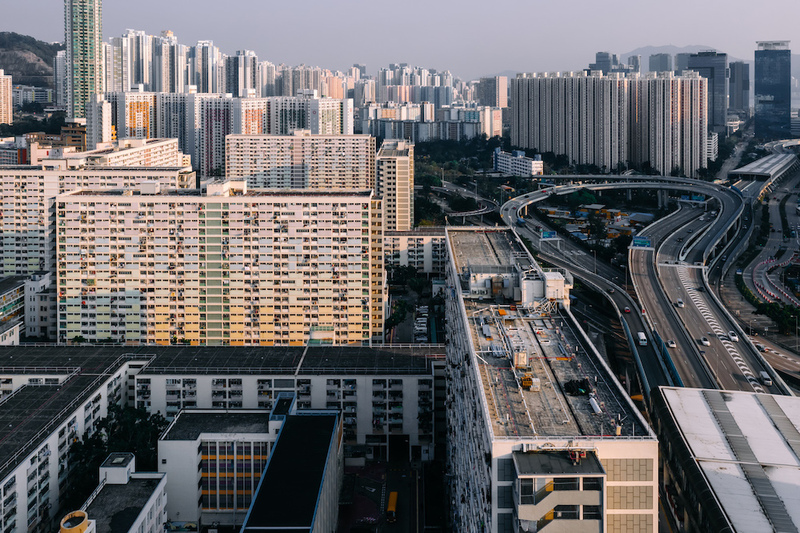 So Uk Chuen has been completely rebuilt; North Point Estate was wiped off the map to make way for a luxury housing development; and Wah Fu is also slated to be redeveloped in the near future, likely into luxury housing, given its high-value seaside location. Choi Hung’s newfound popularity may end up being its saviour. Echeverri thinks that its fame on Instagram may lead the government to rethink any potential plan for redevelopment, and its design by a famous firm such as P&T may one day earn its heritage status. 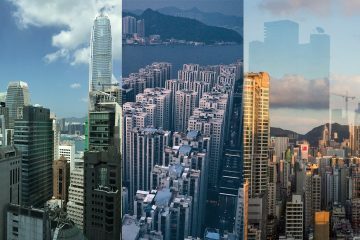 Still, just as Choi Hung replaced the farm fields on which it was built, change in Hong Kong can come quickly and unexpectedly. It’s hard to say what lies in store for one of the city’s most important estates. 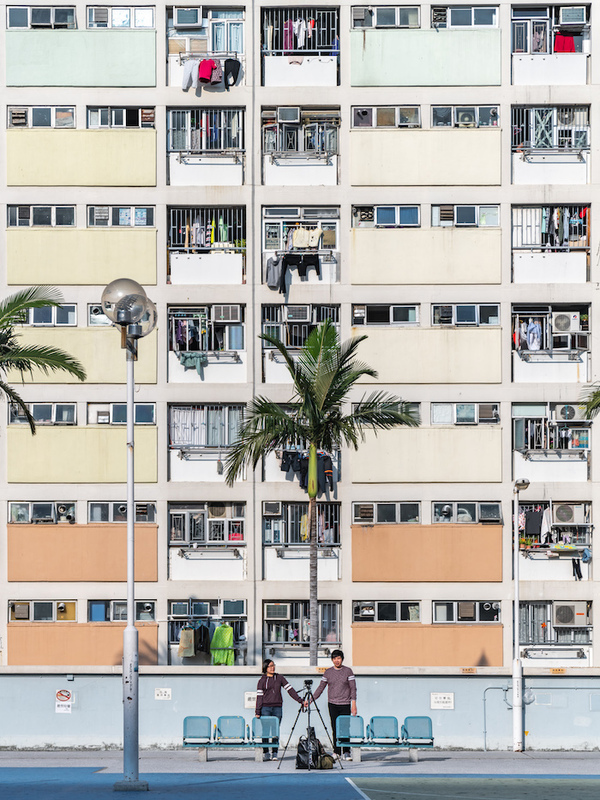 Choi Hung changed the way Hong Kong built public housing – and its unique appearance has given it a second life as a tourist attraction.